Truly magnificent….that is how we can sum up our most recent northern technical safari! The first reef we headed to was within the Hurghada region at a site called Gota Abu Ramada. This shallow reef provided the perfect location to check that all equipment was working correctly, make sure the weighting of the divers was fine and generally get back into the swing of things. After lunch we then began our journey towards the north, stopping off at the island of Umm Gammar to give the divers their first decompression dive. For most divers the planned maximum depth was between 40 – 50m with run times of anyway between 1hr – 1hr 30mins. 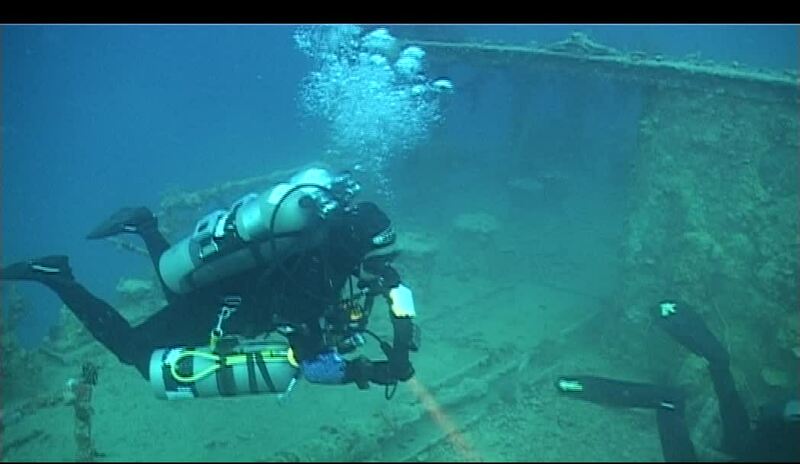 The plan for the following day was to visit the grandiose wreck of the Rosalie Muller. This second world wreck which lies in a maximum depth of 45m is a personal favourite of mine. The visibility in this area is typically less than on outside reefs which instead of being a negative point actually makes this dive more atmospheric and appealing. The bonus of this relative shallow depth is the huge bottom times that can be achieved to explore the wreck. As we were at the location all day the divers we able to make two long deco dives in the wreck, under the wreck, over the wreck, on the sides of the wreck, you can confidently say no part of the wreck was left unexplored! After we left the Rosalie Muller we made the crossing over to the southern tip of the Sinai Peninsula to sleep for the night before heading up to the straights of Tiran early in the morning. The first dive we had planned there was to dive the wreck of the Lara. 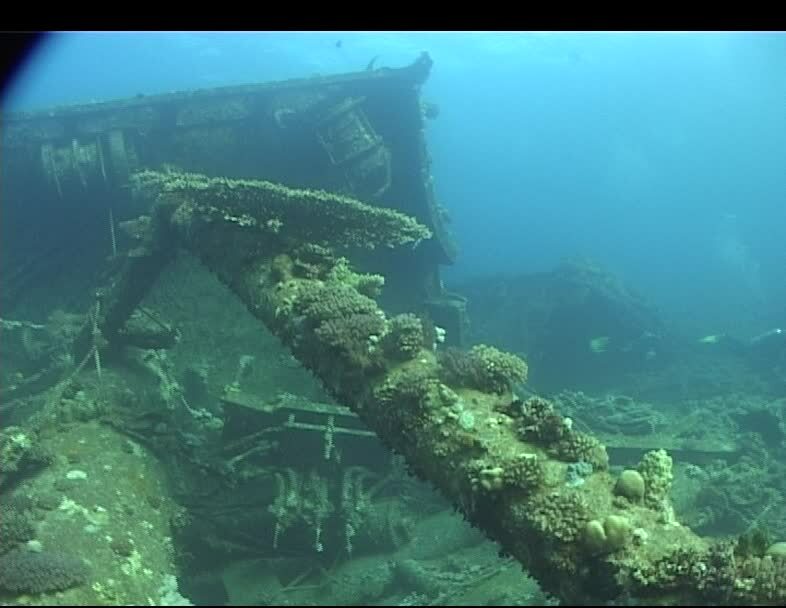 This particular dive does require the wind strength to be lower due to the wrecks location on the north side of Jackson reef, which is the uppermost of the four reefs that make up the straights of Tiran. Upon arrival we were pleased to see that the weather conditions were good and we managed to take the zodiacs and drop directly onto the wreck. 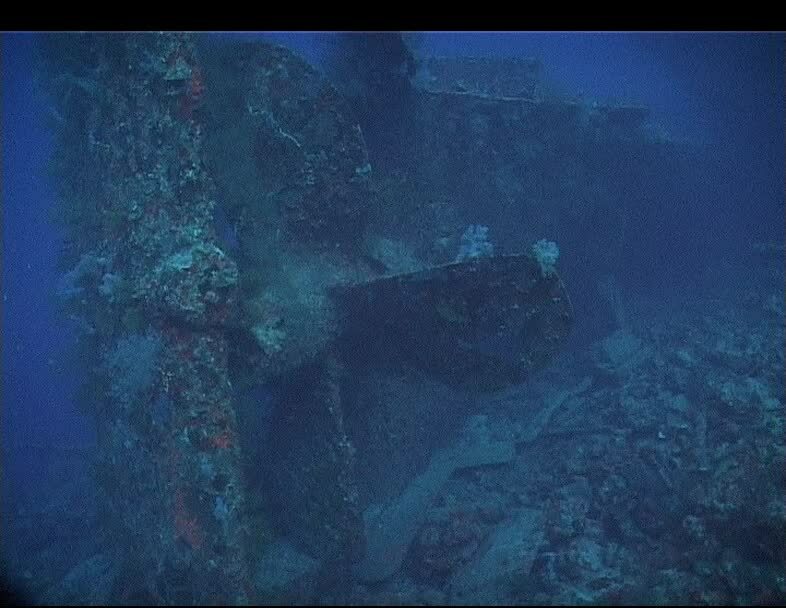 The wreck itself has split into a few sections as it came to its final resting place. With a maximum depth of around 80m it makes for an interesting dive to move from piece to piece getting progressively shallower. Jackson reef itself is a stunner. The amount of soft and hard corals growing on the walls makes for a dive in itself, how blessed are we that we get to dive wreck and reef in one. The plan for the following morning was to visit the very well known Thomas Canyon. I don’t know anybody that has done this dive and said that they did not enjoy it. The topography is simply amazing. 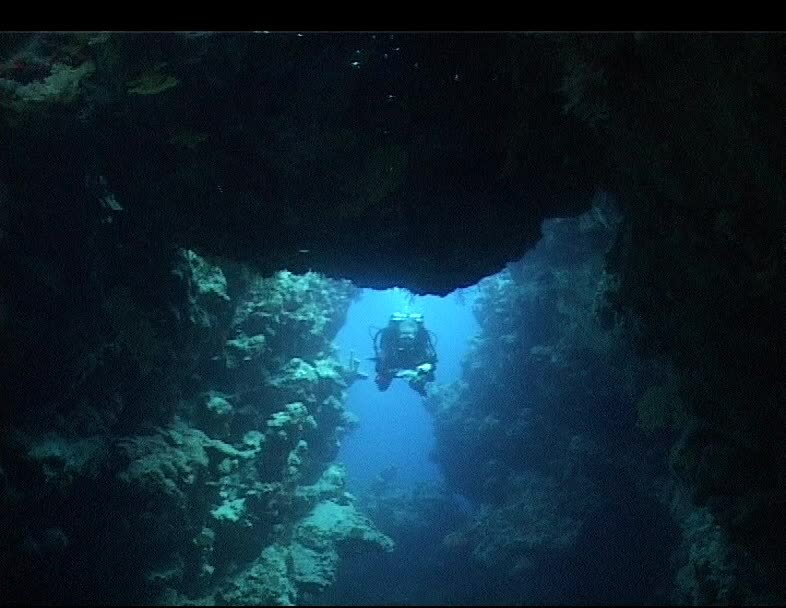 This narrow canyon that can be entered from as shallow as 43m slowly and steadily drops down to around 90m. There are natural arches formed by large boulders which make for some fantastic pictures and visual features. You are protected from the current completely once you are inside the canyon and so it makes for an effortless swim though. Upon exiting the canyon, the current was heading from south to north and was running quite well, for sure we do not swim into this current but instead, we get to fly along the reef enjoying this current all the way until the northern tip. The faces of all the guests when they came out of this dive is a perfect picture. Happy divers. 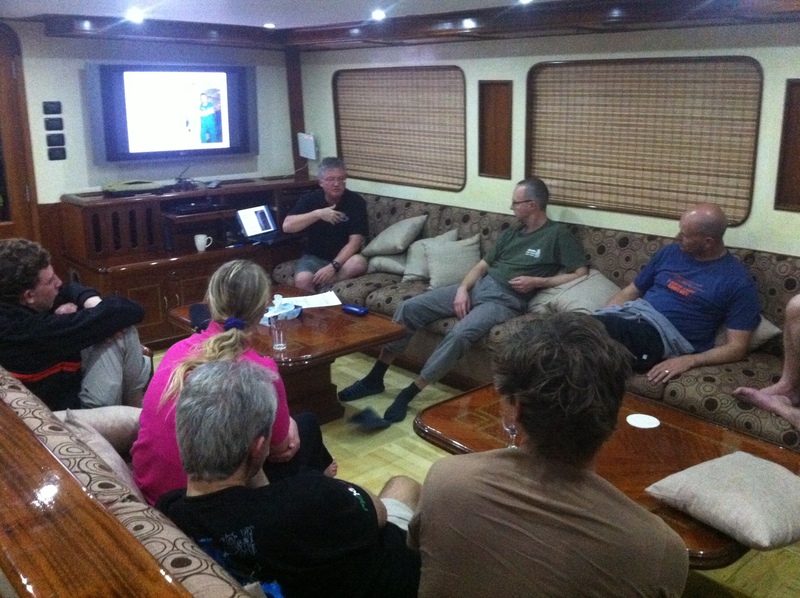 On this trip we were lucky to have a trained Hyperbaric doctor on board. Dr Mattjin Buwalda kindly offered to give an evening presentation on decompression sickness, treatments, preventions and general theory. This was very well received by all the guests and is always good knowledge to have and be up to date with the latest information. We hope to make Mattjin a regular feature of our trips to give his invaluable information to guests on our trips to come. The following morning marked our last dive in the Sinai region, and what better dive to finish with but Shark and Yolanda Reef at Ras Mohammed. The surface conditions were flat like a lake and with a mild current a good dive was had by all. Most divers made a slightly shallower dive here, between 40 – 50m as they were saving their energy for the challenge of Abu Nuhas! Can they manage to do all four wrecks in one hit?! The reef of Abu Nuhas has been the devil for many a boat captain over the years and the end result us that we have four large wrecks all on the north side of the reef just waiting for technical divers to come and try to dive all of them in one go. With the guests that were on the boat it was a given that they would try this challenge and for sure they would conquer! (I think they will all admit that they were quite tired at the end!) But, a great achievement nonetheless. Our final dive of the week was to dive the deep wreck of the Gulf Fleet which lies off the side of the reef Shaabrugh Umm Gammar. At a maximum depth of 105m it would be a great dive to finish the week. Unfortunately the wind conditions had picked up substantially which made the dive unsafe to do. The current was mild but due to the location of the wreck it was unsafe to try and get divers in the water at that location. There were many disappointed faces, but for sure all divers appreciate that safety is first, and the wreck will be there for years to come. We did manage to still dive the wreck of the Colona V slightly further down the reef in more sheltered water so overall still a nice end to the diving week. 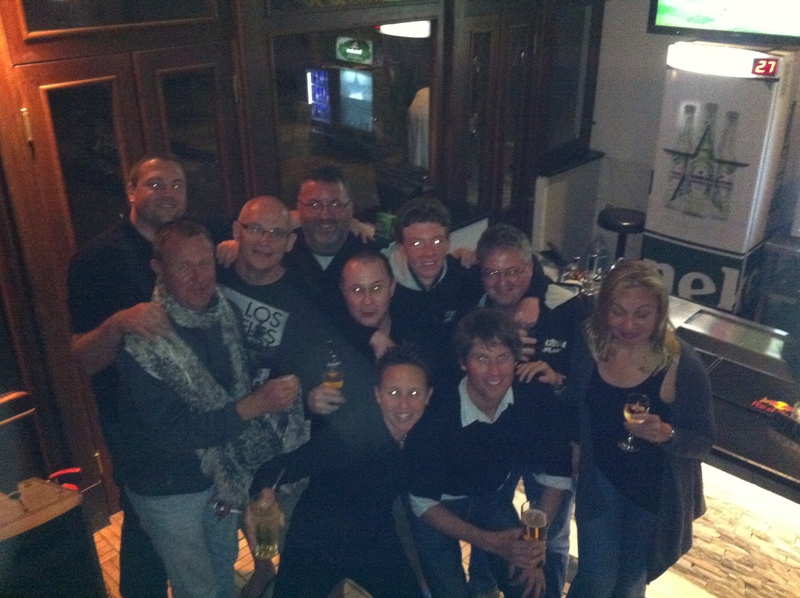 Many, many thanks to all the guests on board our trip for providing a great relaxed atmosphere and for sure a week to remember. Our next technical safari is in June to go and visit the breath taking sites of the Brother Islands. Wrecks, reefs and sharks all in one trip, certainly one not to miss. If you would like to join us on this trip, you can get in contact we us at info@tekstremediving.com and we can provide you with all the details.